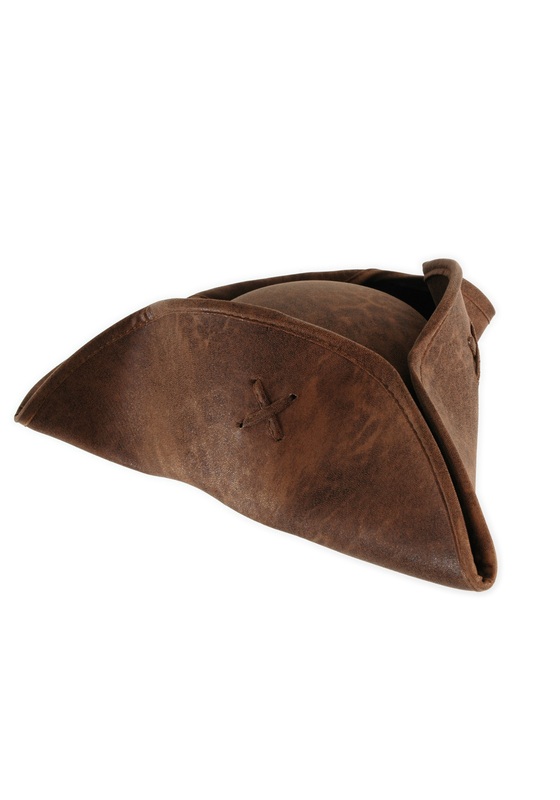 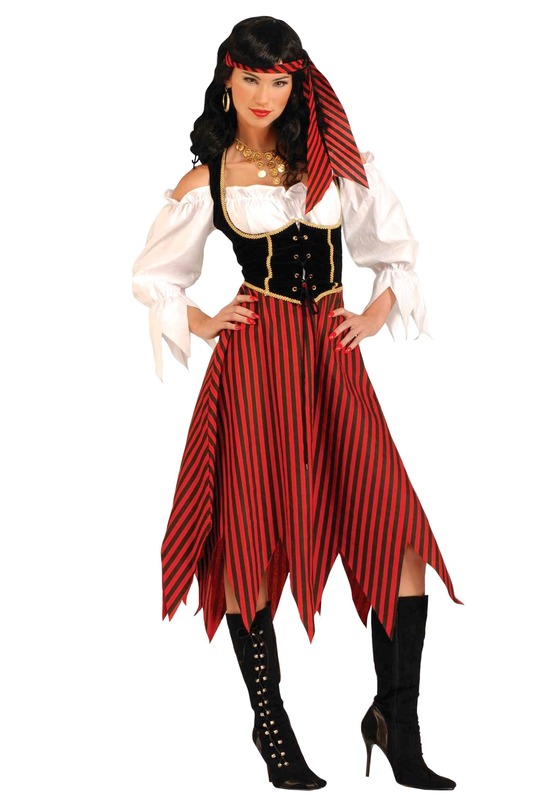 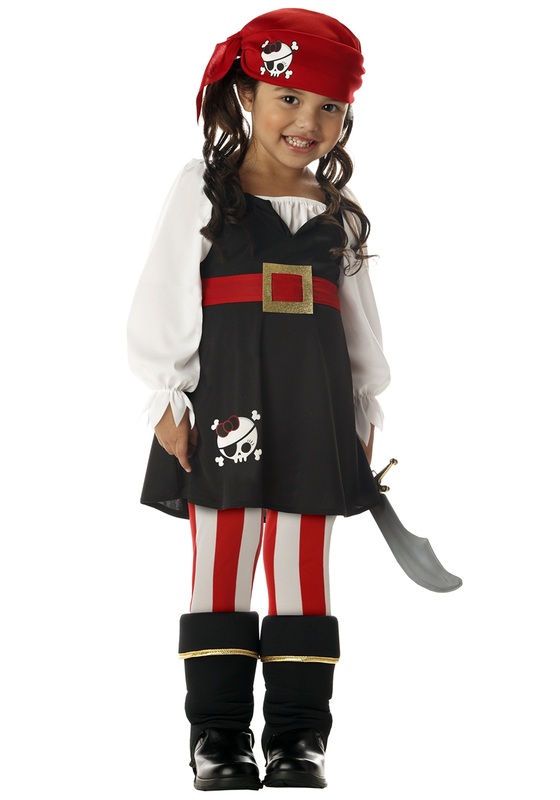 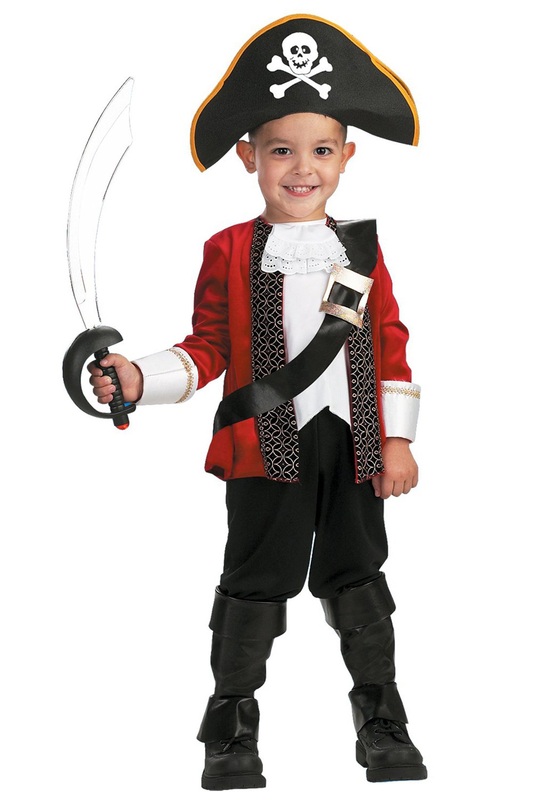 SKU: 587693412 Categories: Adult Pirate Costumes, Pirate Costumes. 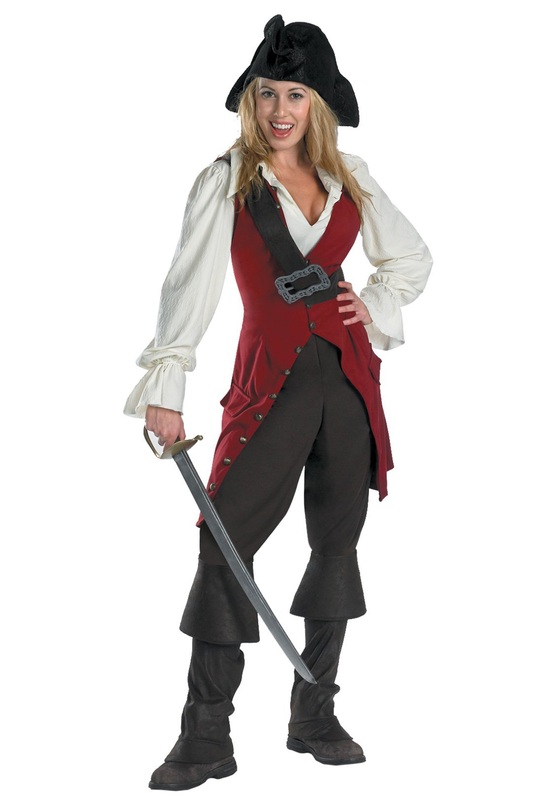 This costume comes with all the garments you’ll need to become a fashionable pirate wench. 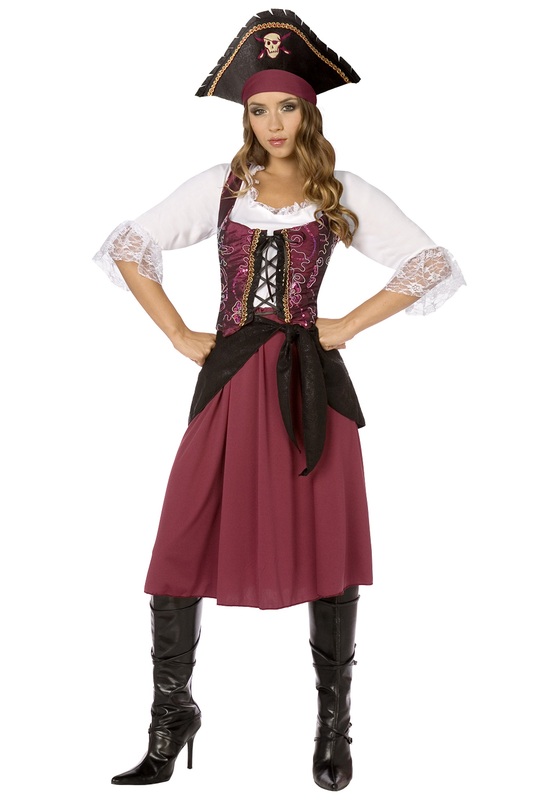 Although, people may be a little hesitant to call you “wench”, especially if you add a fierce looking pair of buckled boots to your lacy and colorful outfit, and brandish a big toy cutlass and pirate pistol. 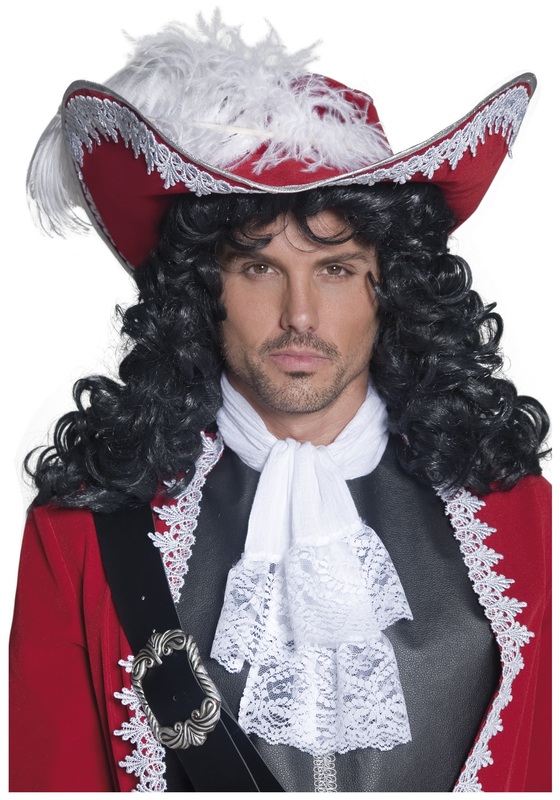 With such a dashing look, everyone will probably refer to you as “M’lady” instead!